The Surreal Line resumed normal exhibition service this weekend pulling in at Harrison’s after almost a year of out of service. What with moving house three times in the last year (!) and kicking off a separate website for my wedding photography, finding the time to locate a venue in South London to host the exhibition took lot longer than I’d imagined. 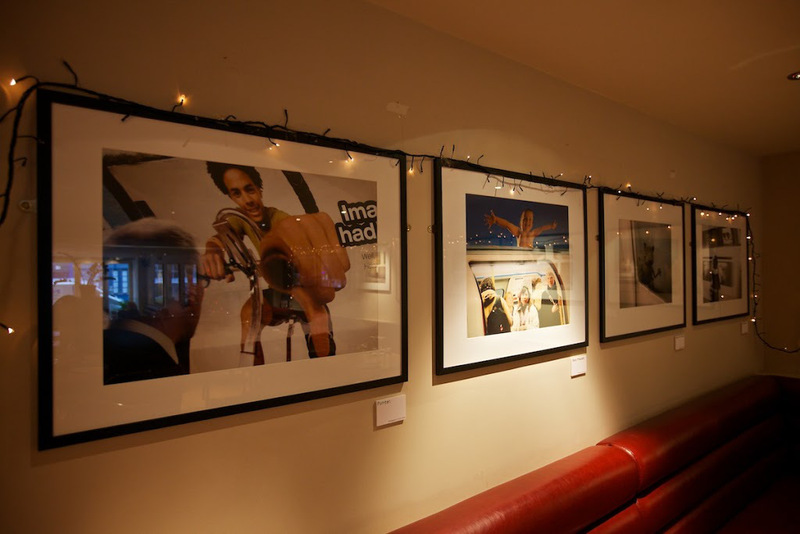 I finally found the right venue after receiving a tip off that Harrison’s in Balham, were interesting in showcasing local artists or photographers. I’d been trying to find a venue in South London, that’d be interested in hosting my photography for an ongoing basis, and I’m really pleased to report that Harrison’s is that venue. 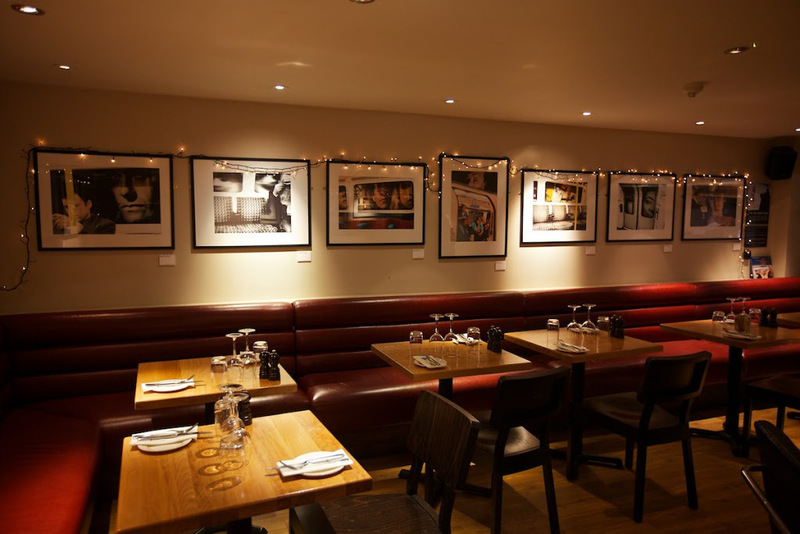 The mezzanine level of the restaurant is an excellent area for displaying photography, and the owner Sam has been great with suggestions I’ve made for expanding the exhibition area onto other walls. There are currently 15 pictures from my Surreal Line project on show, and all things going well, it will be on exhibition there for a good few months!